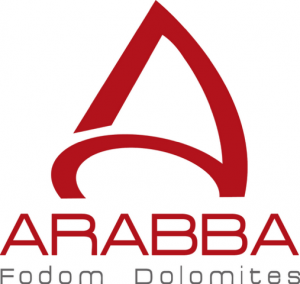 Arabba is one of the most renowned tourist resorts in the Dolomites and in the Alps; in winter, it is one of the world’s most extensive skiing areas, the Dolomiti Superski, close to the Sellaronda resort whose 40km of ski slopes link the resorts located around the Sella massif. The modern cableways take skiers from the town to the ski slopes, which are also connected to the Marmolada massif skiing area. In summer, the area is visited by hikers, cyclists and motorcyclists, who come for the stunning natural views and the vicinity to the Pordoi, Campolungo and Falzarego passes.